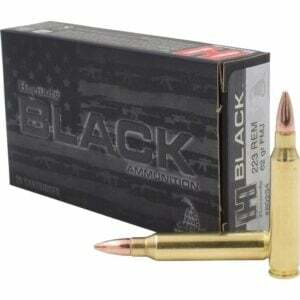 The leading distributor of quality reloading components and ammunition. State-Of-The-Industry Loading Techniques And Quality Control Procedures Ensure The Reliability Of Every Frontierâ® Cartridge Round. Frontierâ® Cartridge Offers Ammunition Configured For A Wide Range Of Shooters And Applications, Everything From Plinking, Target Shooting And Hunting To Law Enforcement Training And Self-Defense. In Addition To Hornadyâ® Bullets In A Variety Of Offerings, Frontierâ® Cartridge Features Brass Cartridge Cases And Military-Grade Boxer Primers And Propellant.